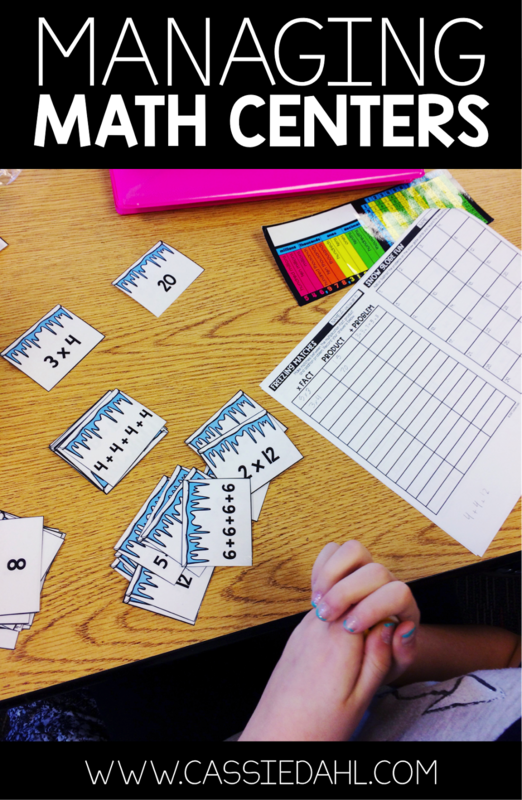 Do you use math centers in your classroom? 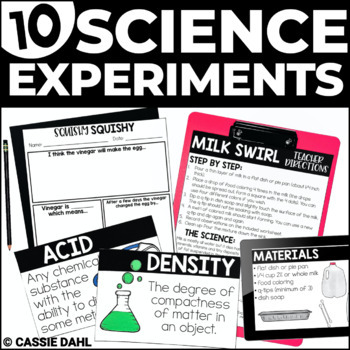 They can be a lot of extra work unless they are set up correctly and efficiently in your classroom! 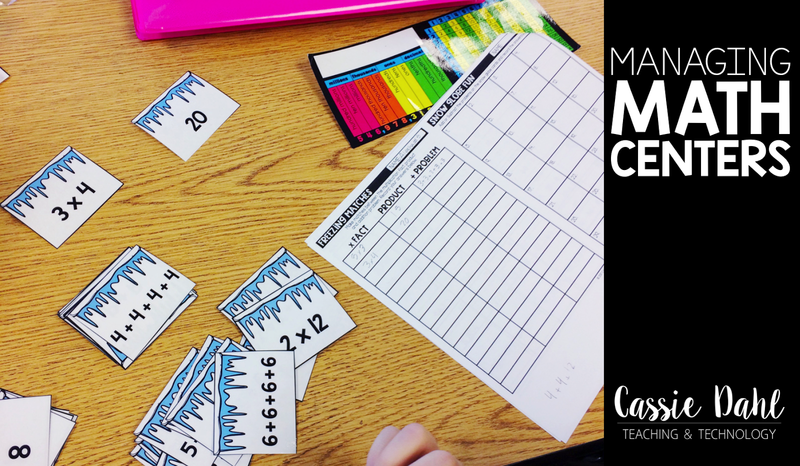 Keep on reading to find out how I make math centers work in my classroom with a few simple organization strategies! This post contains some affiliate links for your shopping convenience. Any purchases made through one of our links earns us a small commission (at no extra cost to you). These commissions help to support the blog so we can continue to share content like this with you. Up first, center storage. You need to figure out a system to organize the centers in your classroom. 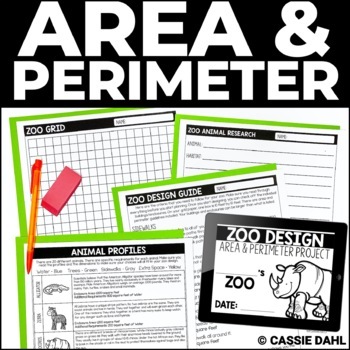 I have tried pocket charts, pencil boxes (one for each center), binders, file folders and more. Recently, I started using these Sterilite containers and they have been working perfectly! I used square adhesive pouches (found over the summer in the Target Dollar Spot) on the lids to place the directions with each center as well as number them. Of course, tape would have worked just as well! Inside each container I have three copies of each center. They are stored in ziplock bags (which we have been using for 3 months and they are still holding up perfectly). I always have 8 different centers. 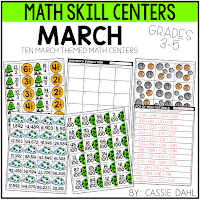 With 3 copies of each center, I have 24 total centers. 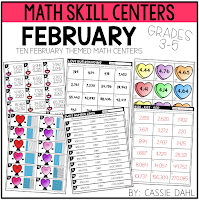 This means that I could (if I really wanted/needed to) have all of my students working on centers at the same time. 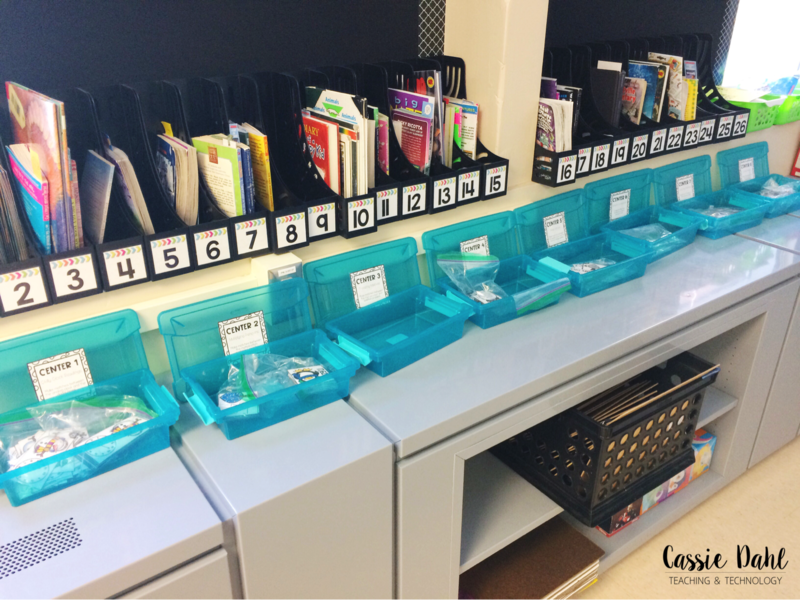 During center time, my students open up the centers and place the lids directly behind the container. This keeps everything organized. They know exactly where their center needs to be put away at. 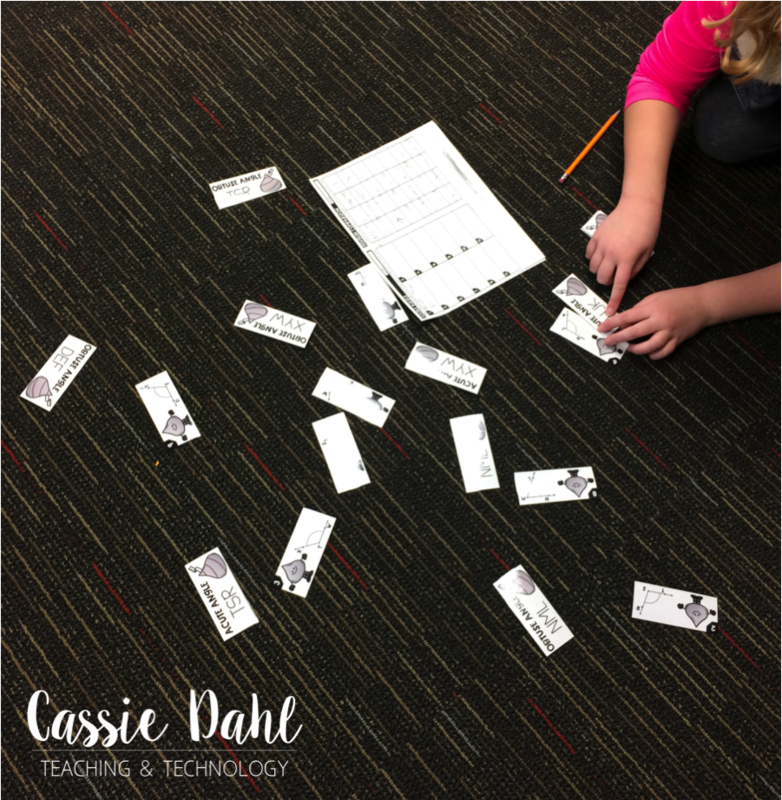 As with any independent work time, you need to set up some rules with your students to make sure everything runs smoothly. Here are the rules that my students and I came up with this year. Rule #1- Working on centers for the WHOLE time. Rule #2- Work by yourself, not with friends. Rule #3- If you sit on the floor, don't distract others. Rule #4- All pieces get put away in the correct baggie and box. Rule #5- Record all of your work. That's it! 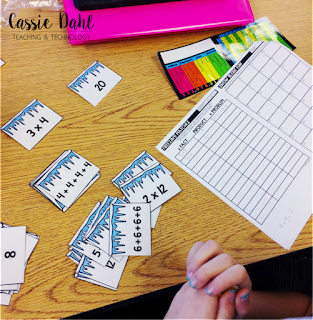 Those five rules have keep center time organized and all of my students are on task. I love that they added rule #3. My kids have a tendency to sit on the floor when they work on centers, I suppose it is more room to work than at their tables. My students ALWAYS record their answers. All of the centers that I use have a recording sheet. I don't "grade" their work, but I do go through with answer keys and make sure that they are doing each center correctly. Keep in mind, all centers that I have out for my students are REVIEW ONLY. 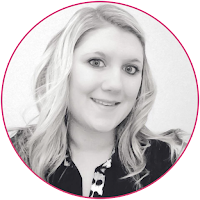 You do not want to put new content out for students to struggle with. Keep centers strictly review and you will find more success with them. To save on copies, I copy the recording sheets so they are half page each and copy them back to back. 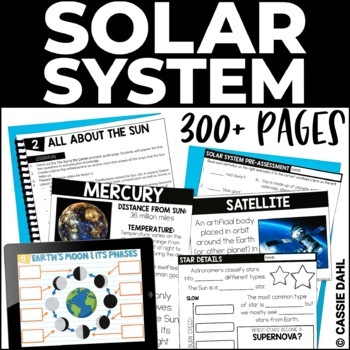 Each student is given the 2 page packet with all 8 recording sheets. 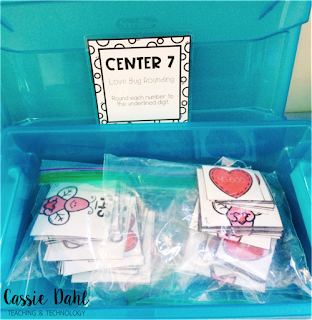 That's why I label my centers boxes with the name and number, it helps my students know where to record their work. This is where it is so dependent on what space you have available. I have found that after we use the centers it is best to store them together by skill. I put the three centers together with sticky notes in between each one and rubber band them together. Then, I store them in tubs labeled with the four different strands (numbers and operations, geometry and measurement, algebra, data analysis). -Large manilla envelopes, with a rubber band around each individual center. 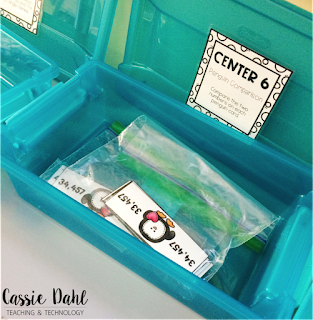 -Pencil boxes labeled by unit or month for centers. -Drawer organizers (for office supplies). -Hanging shoe holders/organizers on closet doors. 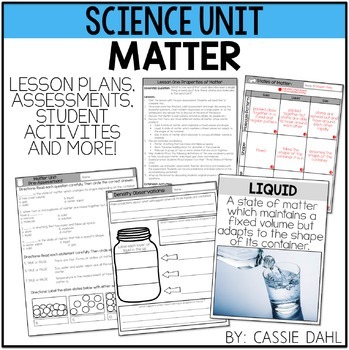 -In unit tubs with lesson plans, assessments and other unit activities. I have started creating math centers for my students to use and they are absolutely loving them! 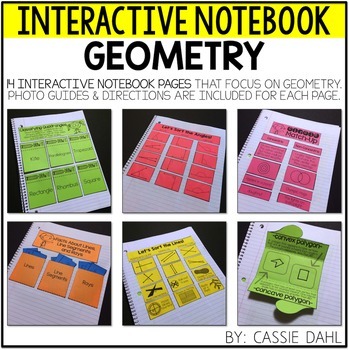 You can find them in my Teachers Pay Teachers store HERE. There will be a big bundle coming soon! 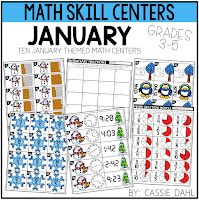 Of course, you can always use games, task cards or other activities from your curriculum to build up your center stock pile!